Japan’s Mizkan Group announced on May 22 that it will be buying popular western pasta sauce brands Ragu and Bertolli from London-based multinational consumer goods giant Unilever for $2.15bn, making it its most gallant expansion till date. The Mizkan Group’s is a privately-owned corporate entity, and is one of the oldest existing producers of rice vinegar in Japan with origins that date back to early 1800. 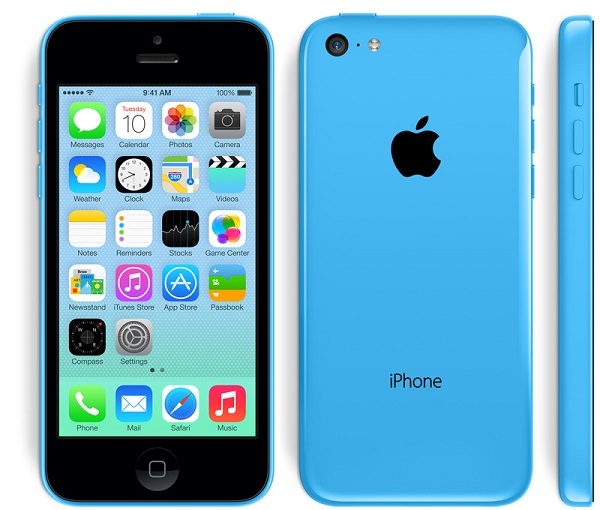 The company is headed by its founder descendent Kazuhide Kanano, Chairman and Chief Executive. In 2012, the Japanese Group bought Branston, a popular pickle brand in the UK, soon after the acquisition of Sarson’s vinegar brand for £41m. Mizkan also made its first non-vinegar acquisition in the US with Border Foods, a popular brand in the Hispanic food market. Due to shrinking domestic population and cheap debt, Japanese companies are now expanding in the western markets to seek growth. Earlier this year, Japan-based Suntory group paid $16bn to buy Jim Beam whiskey. 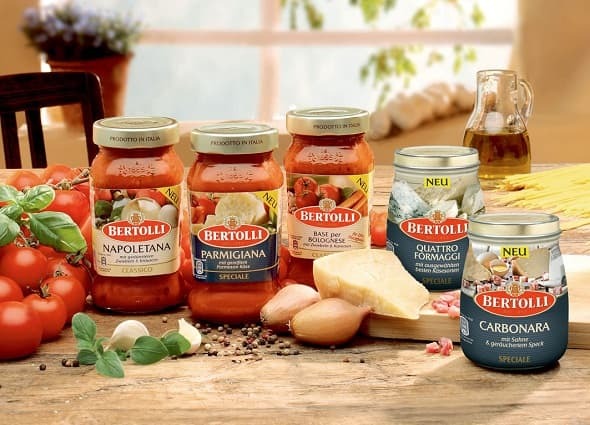 With the acquisition of the Ragú and Bertolli brands, its overseas sales are expected to take a leap, above 50% from its current 34%. The sale of both the brands is latest in the straggle of companies sold off by the Anglo-Dutch company under Paul Polman, chief executive, who is trying to reshape the business by focusing on higher-margin personal care brands like Dove than lower-margin food brands. Ragú known as ‘America’s favorite pasta sauce’ was founded in New York in 1937, and acquired by Unilever in 1987. According to Euromonitor International, Ragú is currently the best-selling pasta sauce in the U.S., dominating a quarter of the market. Ragú and Bertolli account for 33% of sales in the pasta sauce market in North America. In 2013, total sales of Ragú and Bertolli came together to $669.5m. Kazuhide Nakano, Mizkan CEO, said at a news conference on May 22: “By targeting Europe and North America, we will make additional changes to generate higher added value in our company," further adding that the deal “represents an important milestone in our global expansion strategy”. The acquisition purely concerns US assets and has no implications for the European market. The cost of both the acquisition will be more than Mizkan’s annual sales for 2013, which was $1.61bn (164.2bn yen). The deal is expected to close by the end of June.